Jack Tector will skipper the Leinster Bolts in two 50-over games against Denmark next week. The YMCA opener will be joined by team mate Oliver Gunning in a youthful looking squad. There are nine former Irish youth internationals in the line-up, while Lorcan Tucker, fresh from his 138 for Ireland Wolves has been capped at senior level. 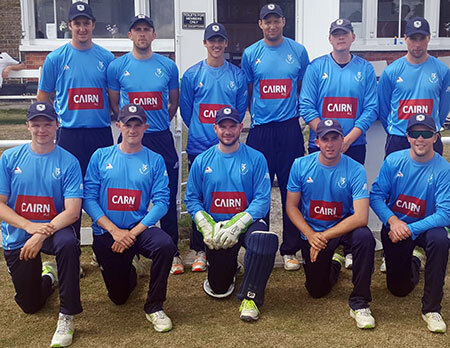 The Danes are using the matches as part of their build up to World Cricket League Division Three which takes place in Oman in early November. Denmark's head coach is Irish legend Jeremy Bray, and they have been helped in their coaching this season by Kevin O'Brien and Peter Borren. The matches should prove a welcome test for both squads.